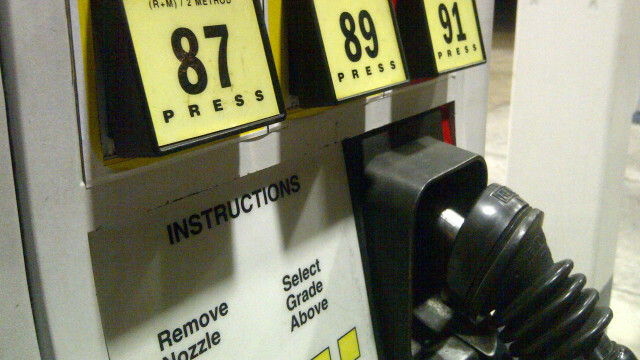 The average price of a gallon of self-serve regular gasoline in San Diego County dropped six-tenths of a cent Tuesday to $3.251, one day after rising one-tenth of a cent. The average price is 1 cent less than one week ago and 14.2 cents lower than one month ago but two-tenths of a cent more than one year ago, according to figures from the AAA and Oil Price Information Service. A 28-day streak of decreases totaling 17.3 cents ended Friday with an increase of seven-tenths of a cent to $3.251.